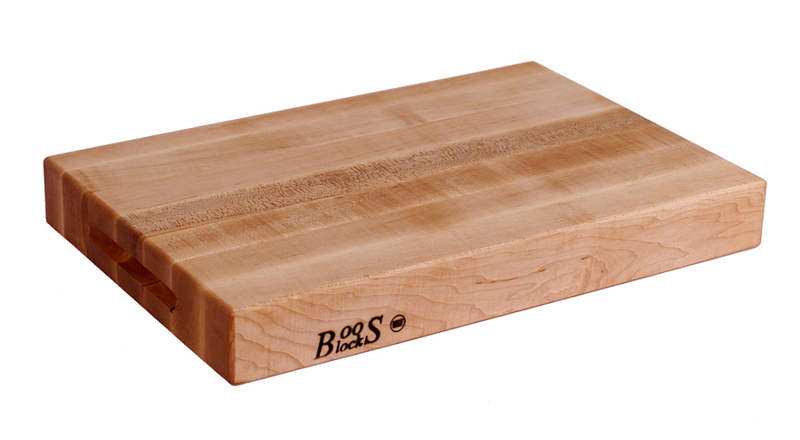 Boos & Company makes furniture and equipment of the highest quality designed for commercial kitchens and industrial plants catering to restaurants big and small, bakeries, cafes, sandwich shops, pubs and more. 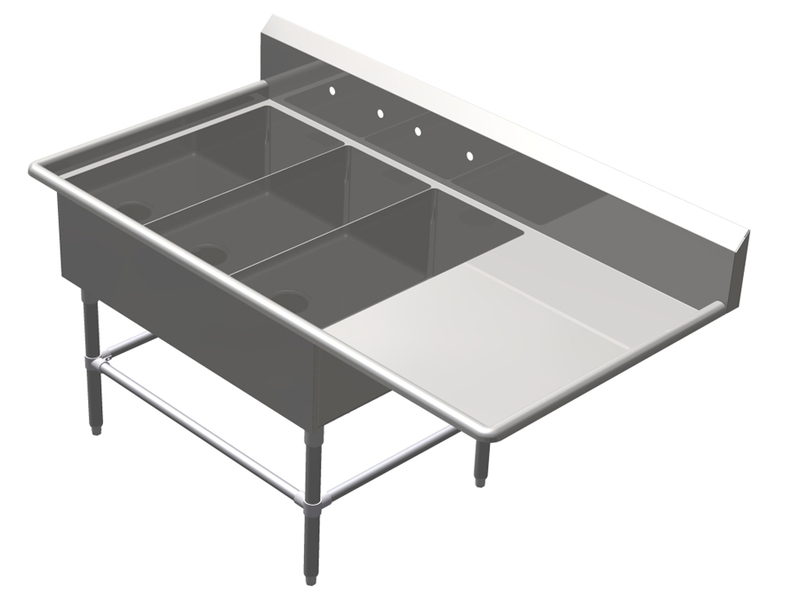 As you likely guessed, their diverse line of platter sinks are designed to handle oversized kitchen platters used in large industrial food processing plants as well as in neighborhood bread shops. They're prized for their fine craftsmanship, and of course, for their specialized utility. After all, there’s nothing more frustrating than having to soak a soiled platter one-half at a time by standing it on end in a sink basin too small to fit its full length. Sure, you’ll eventually loosen ingredients baked onto the platter, but it will take twice as long and cause three times the aggravation. NSF is an independent testing service that compares companies’ manufacturing practices and processes against established industry standards and checks the quality of the raw materials used in finished products that might affect public health and safety. When you see the NSF logo on merchandise, you can rest assured that the goods meet or exceed regulatory guidelines and requirements. 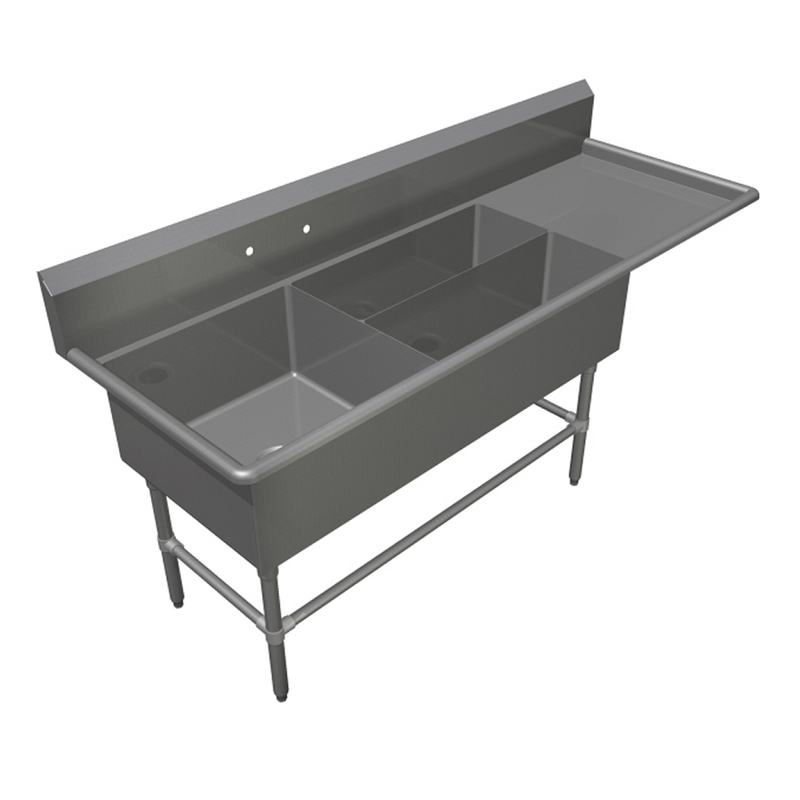 The bowls and frames of these platter sinks feature 16-gauge type 300 stainless steel (14-ga. SS is optional), and all welds are ground and polished to deliver a one-piece, sanitary bowl. The various sinks Boos offers come with platter basins oriented one way or the other - either running parallel to the front of the sink or perpendicular to it. 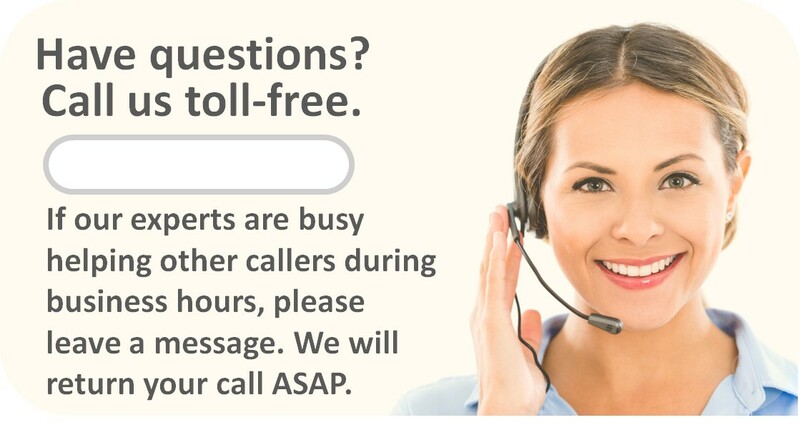 So think about which configuration will work best in your particular operation. And consider whether you want elongated bowls exclusively, or to combine a square bowl with platter bowls. If you prefer the latter, check out the three-bowl sink that includes one 24” x 24” square bowl and two 32” x 12” horizontal bowls. This option comes in one or two-drainboard configurations. If you opt for a single drainboard, you can specify on which side of the bowls you want the drainboard (either 24 or 30 inches long). 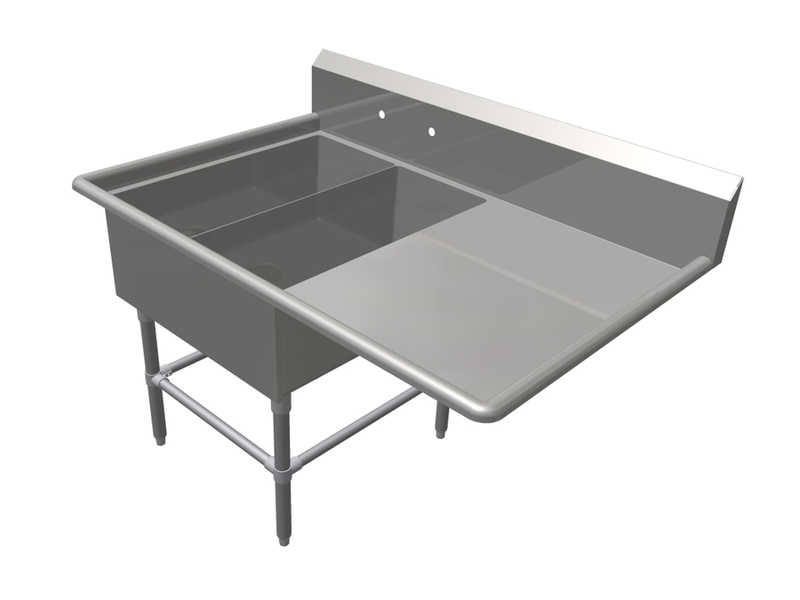 If you want 14” x 31” bowls/basins for soaking and cleaning platters alone, you can choose two or three-bowl sinks in which the platter bowls run front to back. They’re available with one or two drainboards in lengths of 18, 24 or 30 inches.